Tubelight Overseas and Worldwide Collection after 10 Days. 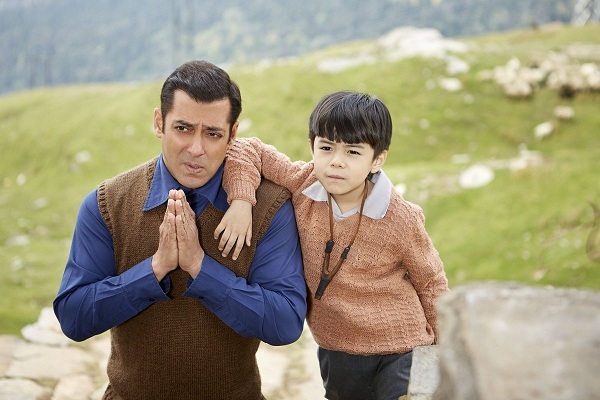 Tubelight has collected an approx $7.4 million (INR 47.75 crores) in Overseas till the end of second weekend (10 days). Collection in Overseas is strictly decent, but much lower than previous Salman Khan starrer films. Film will touch $10 million in overseas in its lifetime, but not much after that. Film has already grossed INR 159-160 crores in India. Thus, film total Worldwide collection in 10 days stands at approx 206-207+ crores. Film Worldwide collection is heading towards INR 220-230 crores at most. Film has trended below the mark in Overseas. Trending in India is even worse. Tubelight is one of the lowest grosser Salman Khan film at box office. Overseas - INR 47.75 crores. Worldwide (Gross) - INR 206-207+ crores (approx).